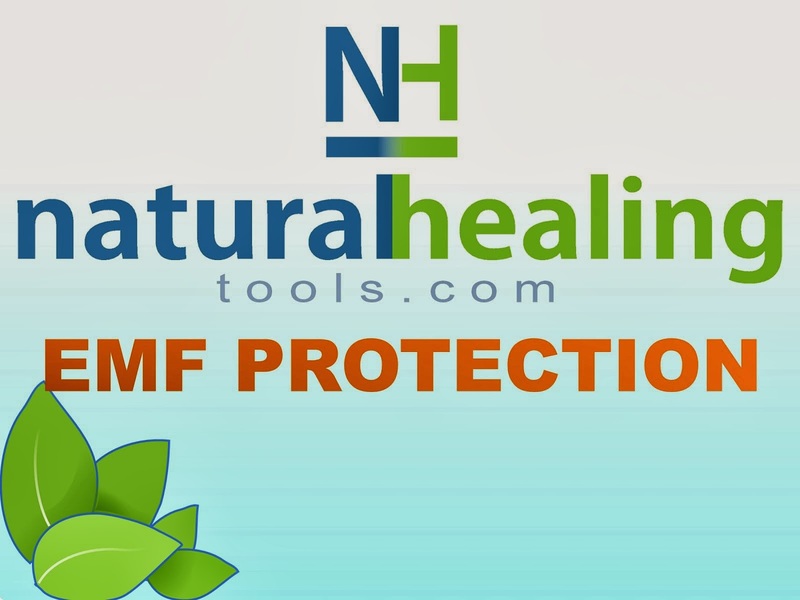 Natural Healing Tools: What Does EMF Really Stand For? What Does EMF Really Stand For? What Does "EMF" Really Stand For? EMF stands for "ElectroMagnetic Fields". EMF are a type of radiation, that take the form of waves. Natural EMFs - The earth produces an electromagnetic field, and so does the human body. Also known as or extremely low frequency ELF’s. 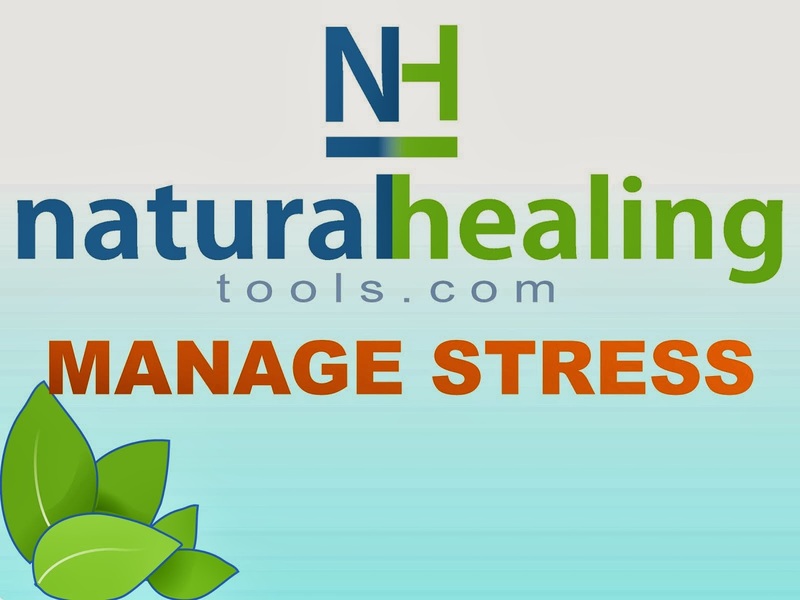 In fact, scientific research has demonstrated that every cell in your body may have its own EMF, helping to regulate important functions and keep you healthy. Natural EMF's or ELF’s are low in intensity; for example, a healthy human body resonates with the earth's magnetic field at around 10 hertz. Artificial EMFs - Technology - from hairdryers and cell phones to high voltage wires - create powerful EMFs. These strong EMFs have been shown to disturb the human body’s natural energetic field. The fact is, we’re exposed to 100 million times greater artificial EMF radiation than our grandparents were, and that exposure grows each year. There are two parts to an electromagnetic field - an electric field and a magnetic field. Can be shielded or blocked by metal housing and other barriers. Hard to shield: can penetrate steel, concrete and human bodies (human bodies have the same permeability as air when it comes to magnetic fields, which is why x-rays work so well). Measured in units of gauss (G) or milliGauss (mG), which is one-thousandth of a gauss. Both fields are invisible and perfectly silent. We all live in areas with electric power and cell phone service, so some level of artificial EMF is surrounding you. The electromagnetic (EM) spectrum is the scientific name for types of photon radiation. Radiation is energy that travels and radiates out as it moves. Electromagnetic radiation consists of photons (light particles) which travel in a wave-like pattern at the speed of light. The amount of energy found in these photons forms the various types of electromagnetic radiation in the spectrum expressed in terms of energy, wavelength or frequency. Frequency is measured in cycles per second (which is called a Hertz), wavelength is measured in meters and energy is measured in electron volts. The strength of an EMF depends on its wavelength and frequency. A greater number of waves with shorter wavelengths create more energy as you move up the spectrum. What Is The Range Of Wavelength Of EMF Waves? Dangerous to health, especially when near the body for long periods of time. What Ways Are Electromagnetic Waves Dangerous? Science shows that many processes of the human body are regulated with bioelectrical signals. Strong, artificial EMFs can enter your body interfere with all that, (magnetic fields can even pass into your body and induce current!) 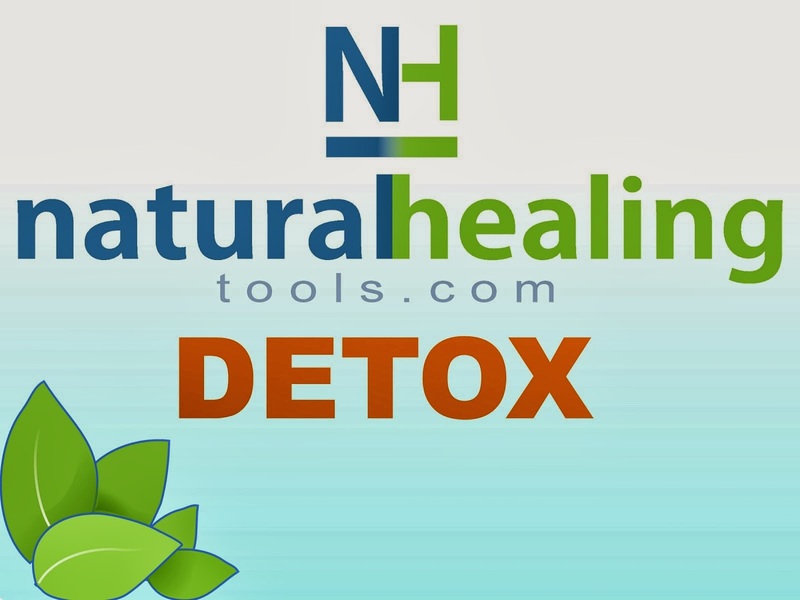 harming everything from your sleep cycles and stress levels to your immunities and DNA. Concern about EMFs has been around a long time. Farmers with sick and dying cattle herds living under high power transmission lines were among the first to sound the alarms. Since then, decades of research and epidemiological studies conducted all over the world have shown the dangers of the EMFs we live with every day. 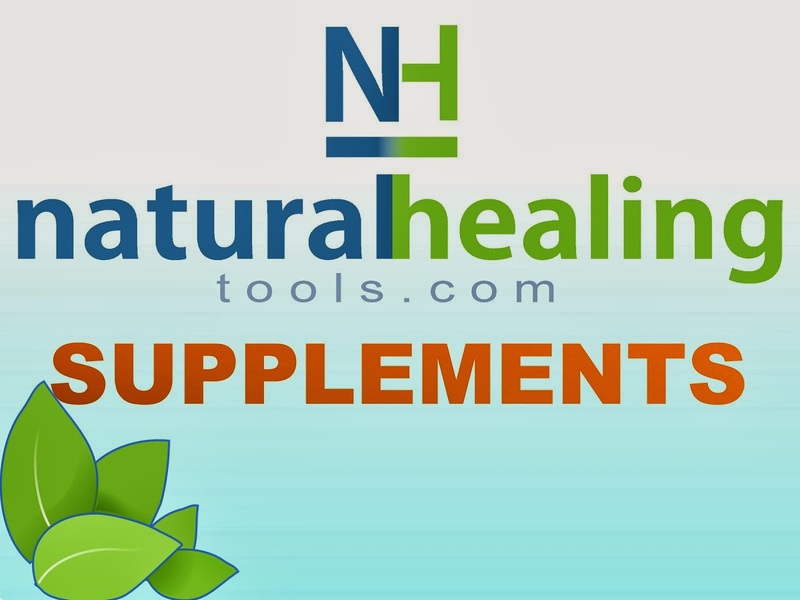 If you are seeking more information or EMF protection products, link here to Natural Healing Tools.